This week Chris, Brian and Courtney tackle the 2007 time travel flick Timecrimes. Similar to Primer, it has minimal characters and sets but does innovative things with the idea of time travel and looking back at yourself. Somehow we veer off to Paul Bettany and Legion as well as jive-talking robots — but it all comes together in the end! As always, find us on Twitter at @MoviesTalking or email us at talkingmovies@talkingcomicbooks.com. 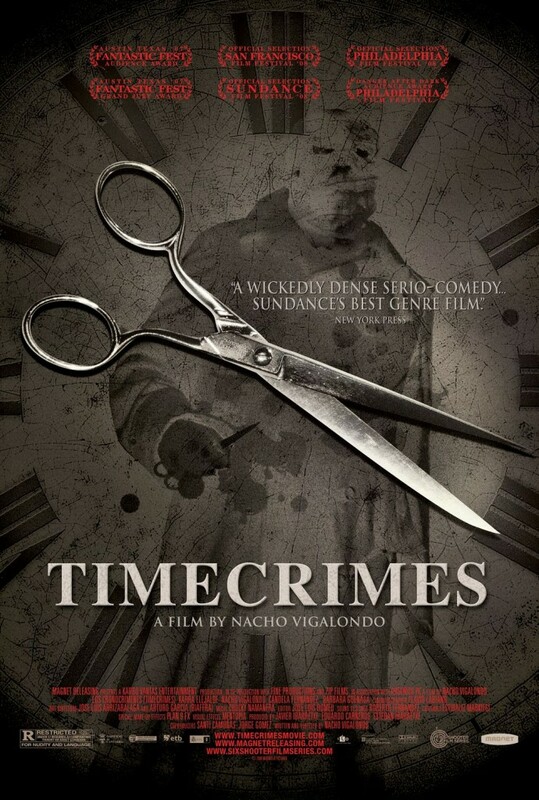 Thanks for downloading our Timecrimes podcast – until next week!